In the depths of Botswana, Africa, a crocodile finds some free food. But will he be able to get a meal? 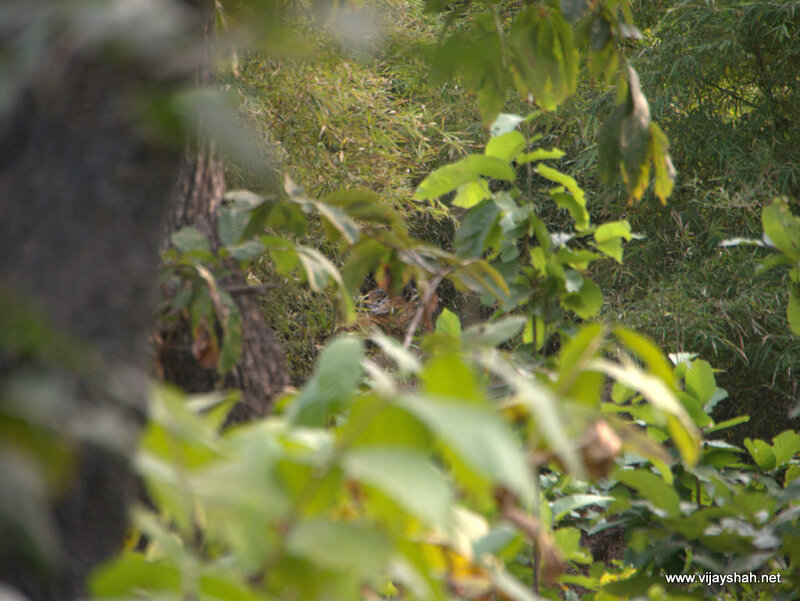 Tigers are extremely elusive, preferring the dense foliage of the forest to any open space where we could spot them from. But this tiger, in his charity offered us a little spy window through the trees where we could just make out his stripes - his camoflage failing - but only if one knows specifically where to look. He was pretty far off and all I could really see were some stripes in the forest which, to be honest, weren't so impressive. But then when the elephant trackers went too close he let out a tremendous roar that reverberated throughout the jungle and struck deep down into my core; rattling my bones and sending my soul cowering into a dark corner. This is without doubt the most impressive sound I have ever heard!